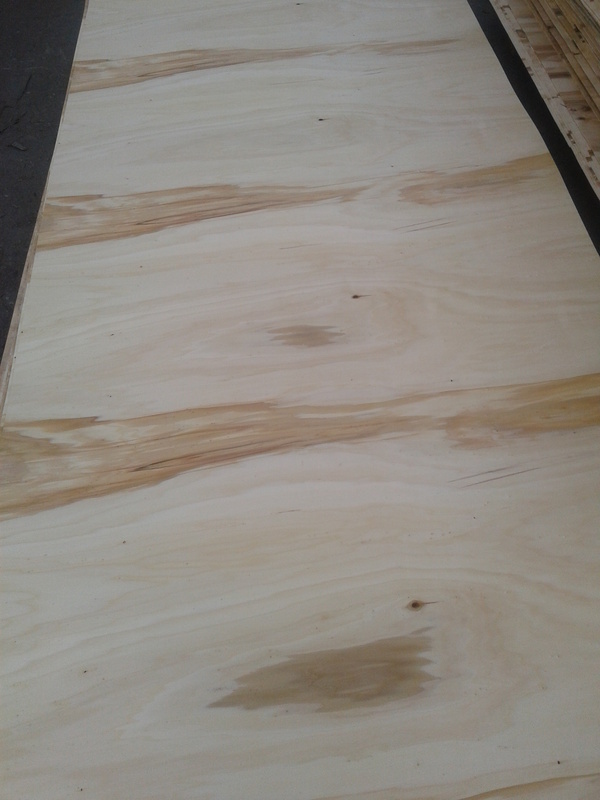 The elements for poplar boxes are used to build boxes used for fruits and vegetables. 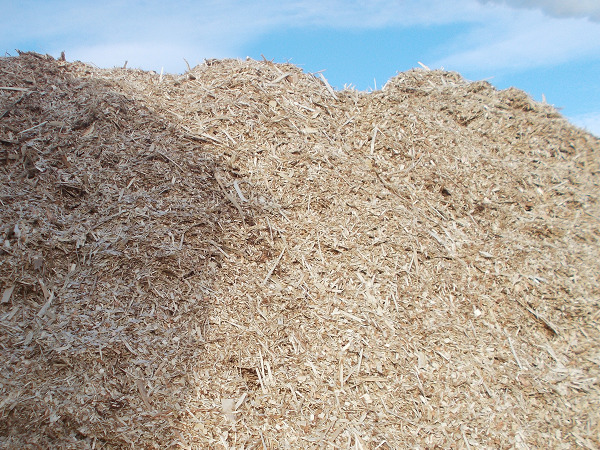 Ongoing rest roles: are cylindrical elements resulting from the performance of poplar logs. 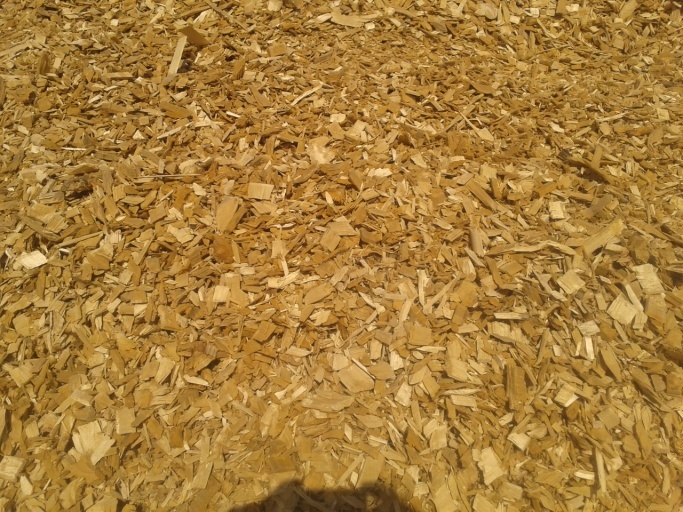 Wood chips resulting from scrap wood left as waste products in the progress of poplar. 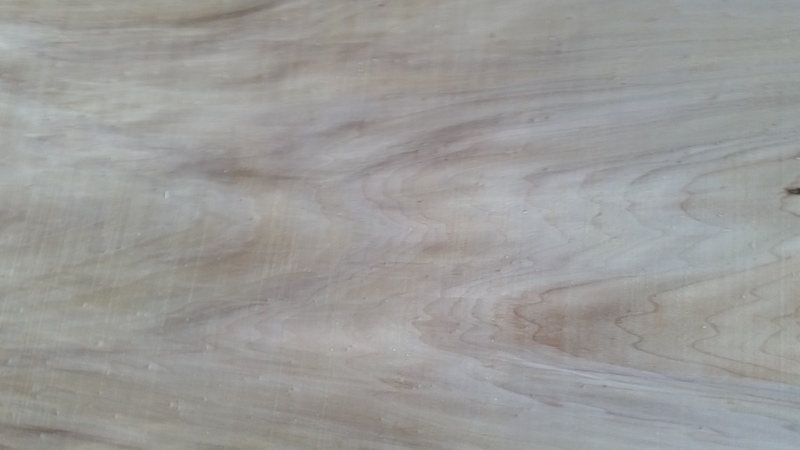 SC Welde Cernavoda has as its main activity in the production of poplar veneer. 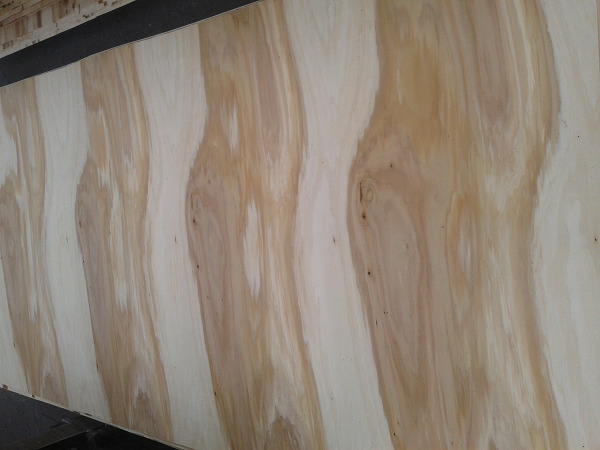 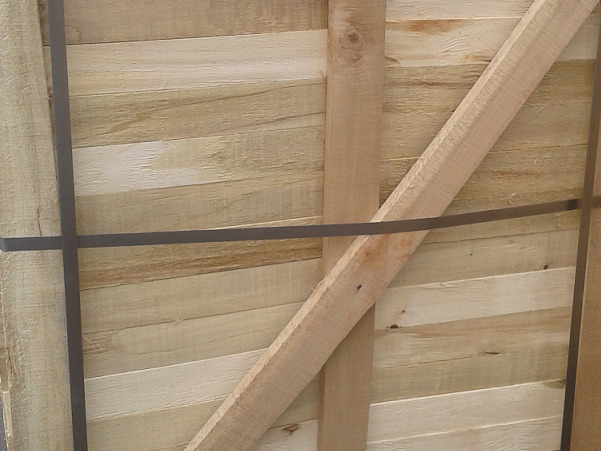 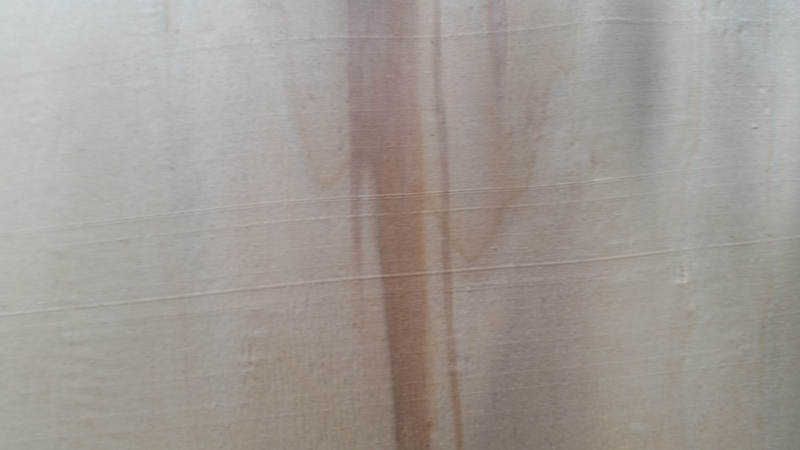 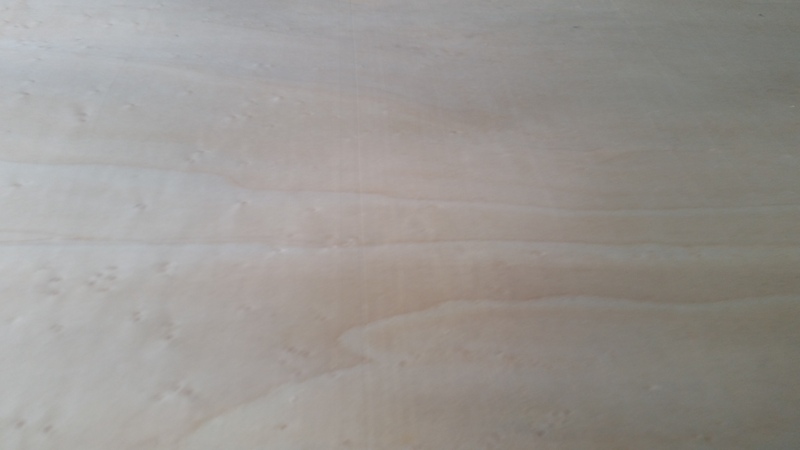 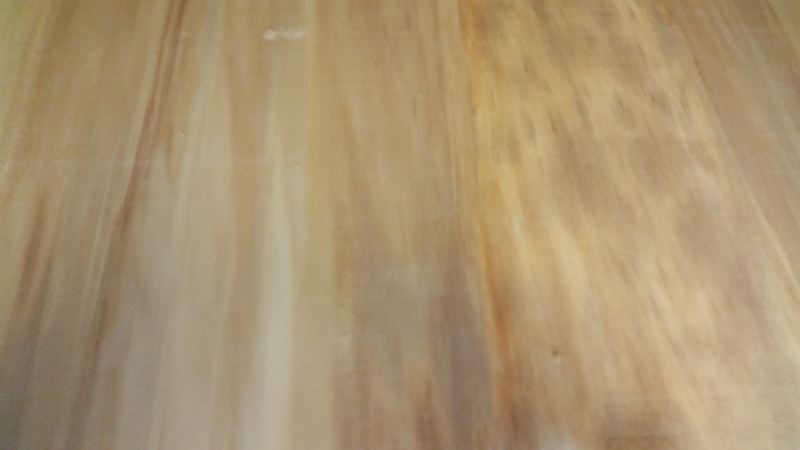 Poplar veneer is generally used for the manufacture of raw plywood or laminate or panel production. 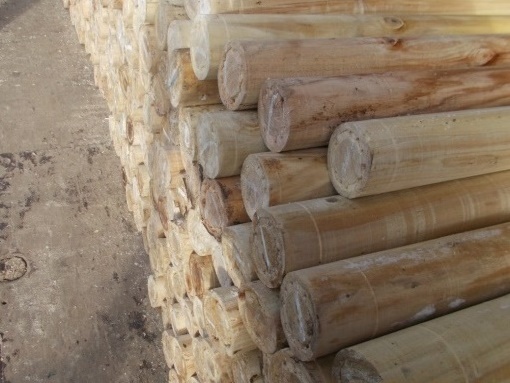 A secondary production activity is the production of elements for storing boxes of fruit and vegetables. 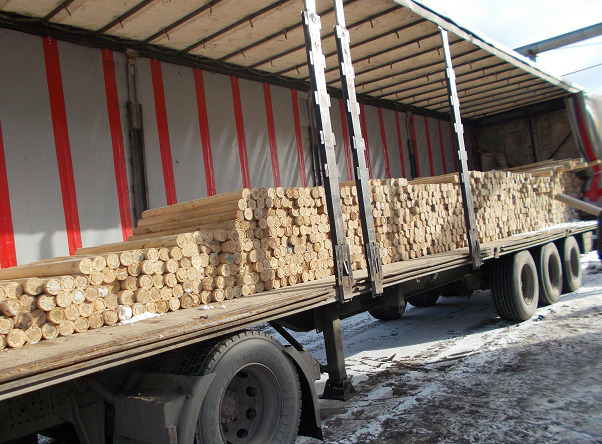 Resulting from production activities and products: Roller rest ongoing poplar wood chips, firewood.